Nothing could be more exciting than preparing and decorating a delicious cake for a birthday or wedding party. The taste of the cake gets automatically increased if it is decorated perfectly. 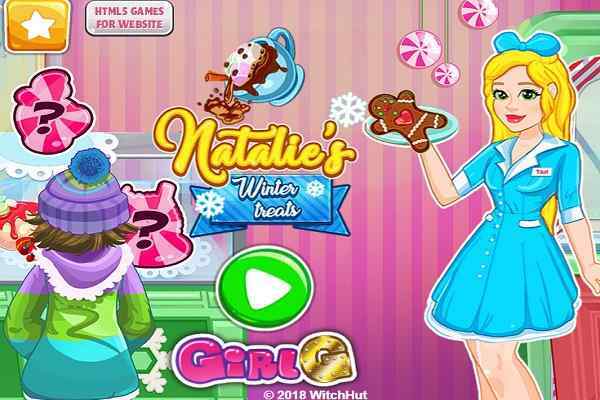 In this free online girls game, you would be given a chance to enjoy the best and extremely unique methods of cake decoration. 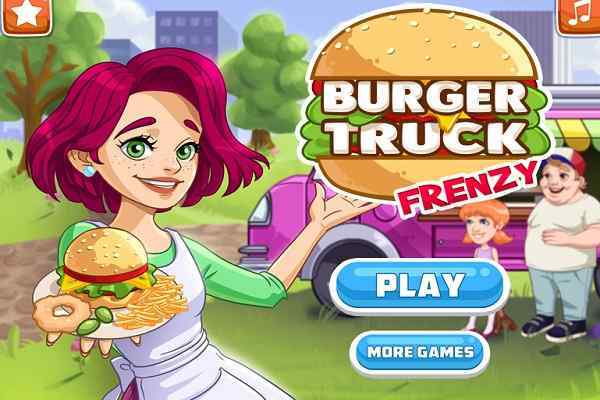 It is really fun to play this free online cooking game for girls. Come on and let yourself allow to play this simple and easy-to-play Cake Decorator Game. You as a player will have two modes to choose from - time mode and free mode. While opting for the time mode, it is important for you to decorate your cake in the same way the right side cake looks like in a particular time frame. Well, it can be pretty challenging for several times, but the unlimited fun is rest assured. In a free mode, you are free to decorate your cake in a way you like. This will surely give you an ultimate chance to improve your creativity skills. 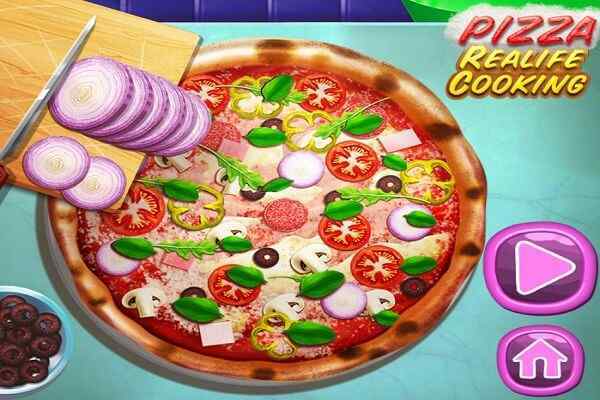 With the help of the mouse, you will have a full control over this most popular cooking game. A few embellishment options like creams, rose petals, cherry, chocolate layers, etc are available for you. Different goals are set at different levels of this girls game. 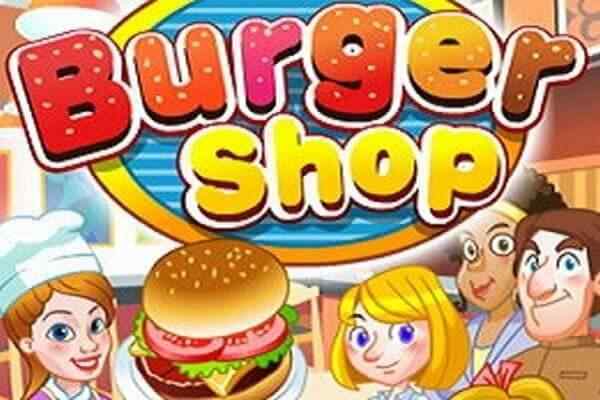 Complete all the levels to learn different cake decorating ideas and also have a delightful gaming experience. So, what are you waiting for? Now, it is your turn to become a cake decorator and design your cake using different cake decoration items. 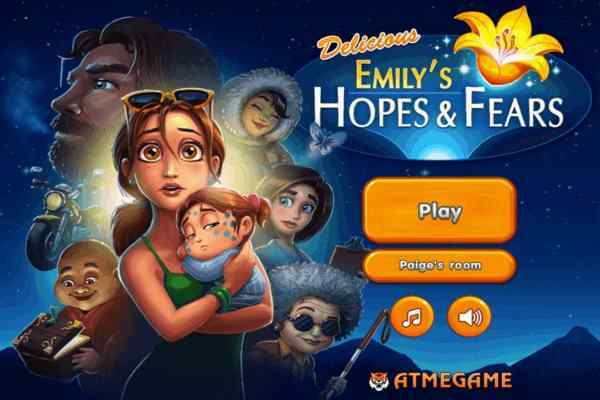 You can put the cherry and cream at the top of the cake along with the colored candles that will also make your cake decoration a cool experience in this top rated girls game online.